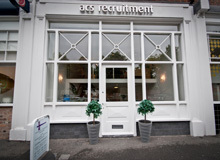 Acs Recruitment have an exciting opportunity for a Senior Events Executive for a well-know firm of solicitors. Supporting the Marketing & Communications Manager by leading on planning and delivery of the firm-wide events programme including content-led seminars, conferences, networking events and hospitality amongst others. Working with lead partners/sector heads to establish an event budget, objectives, an appropriate follow-up programme and other key tasks. 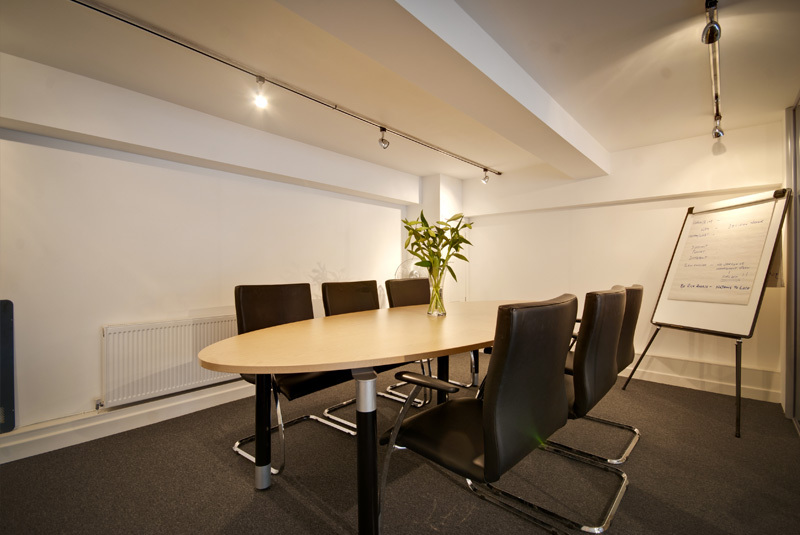 Preparation and management of event budgets, ensuring events are delivered to the agreed budget.